third novel. You can stay current with Clive’s happenings at his blog. His work has been published at various places; read his recent flash at POW Fast Flash Fiction. The clothes smell of you. The gun feels heavy. Alien. You kiss for the longest time. You lead the way to our bed. Not here–it’s not right, he says. He’s long gone, you say. I can’t do it, he says. But not here? She says. The way you look at him. You never looked at me like that. And he reflects it back. Hand in hand. True love. I wish I had loved you like that. There is just emptiness now. Where the rage had been. 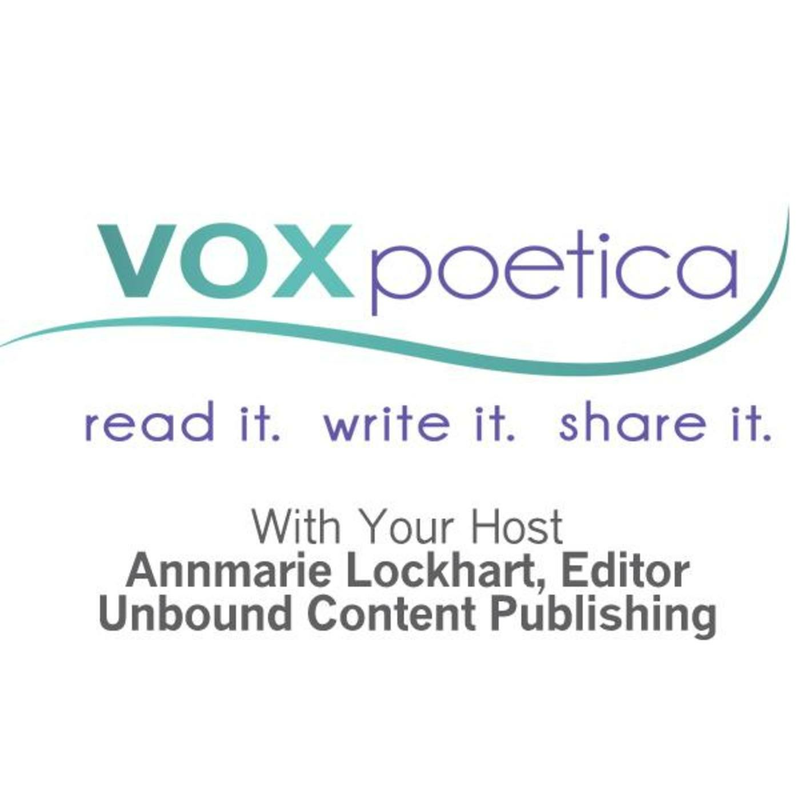 « vox poetica’s 15 Minutes of Poetry!